Power Ease Generators are the new revolution to the generator industry. 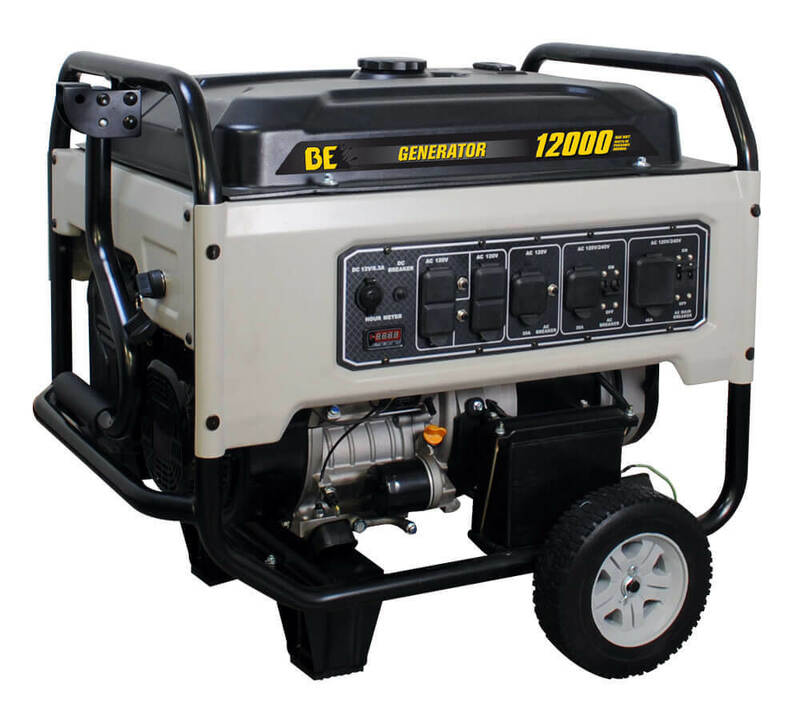 Ranging from residential to commercial use, we offer a full line of affordable generators. 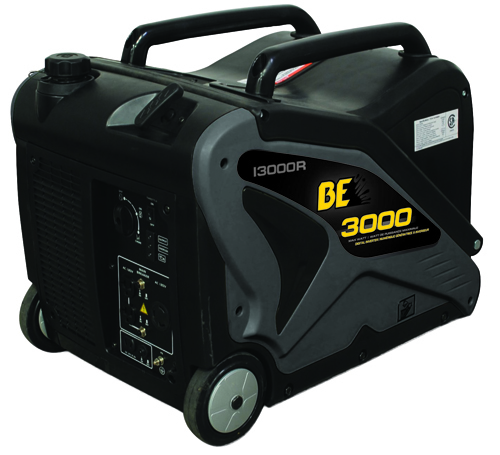 These generators have Inverter Technology allowing the generator to supply a lot of power with little effort. 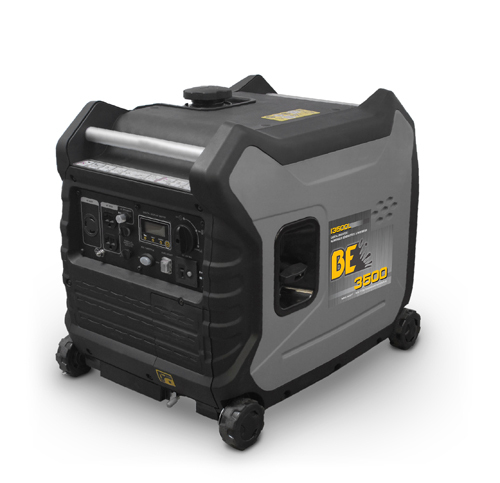 Offering a selection of the most quiet generators in its class, they will be able to power any electrical need. 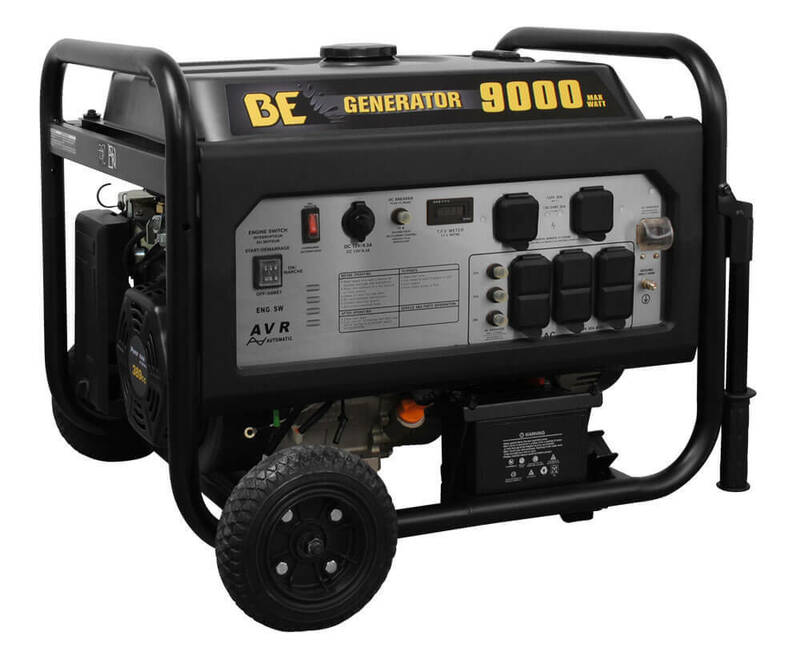 Generators for the budget minded home owner and cost conscious business owner. 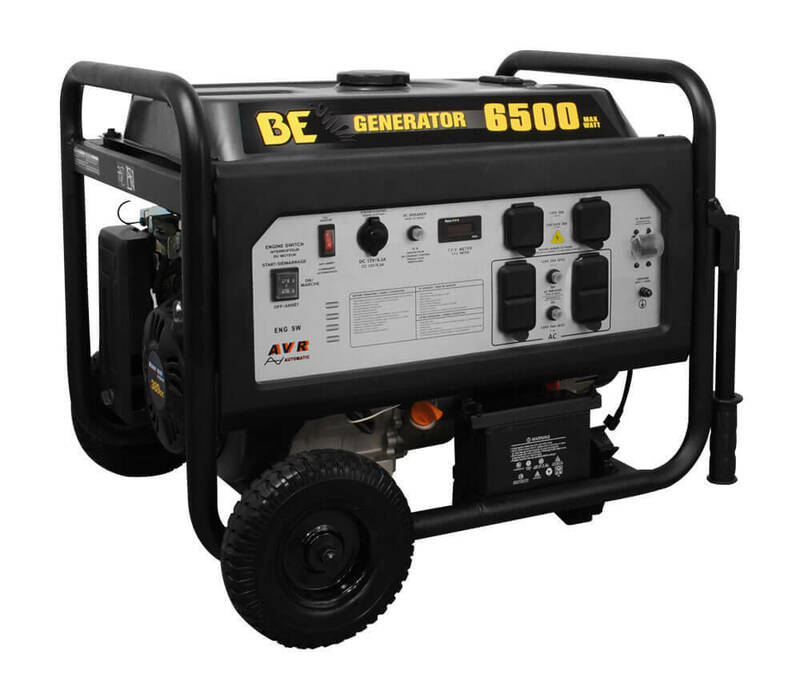 Extremely reliable and durable. 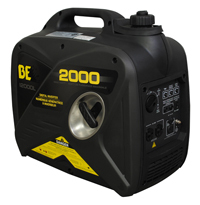 In most cases is used to drive larger equipment for more industrial purposes. 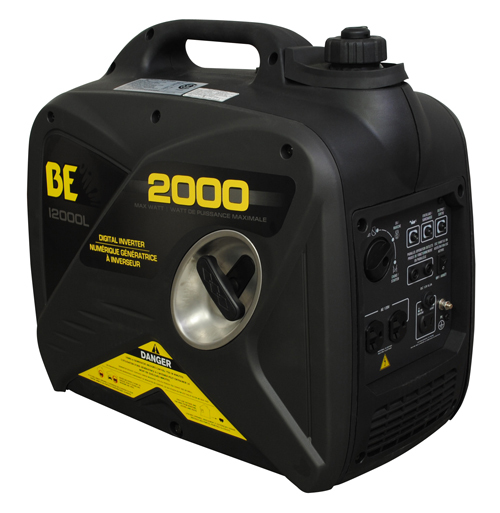 Check out these high quality and dependable parts for your power washer. Great for any cleaning job for both residential and commercial purposes.